Shipping Weight: 160lbs. + pallet = 200lbs. Call 1-800-875-9145 to speak with one of our fitness advisors with any questions you may have. 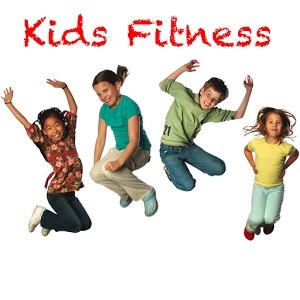 How do we put a price on our kids overall wellnes and their future - Go to FitnessZone.com today to order the KidsFit 685 Star Walker Elementary and let's give our kids the advantage they deserve. 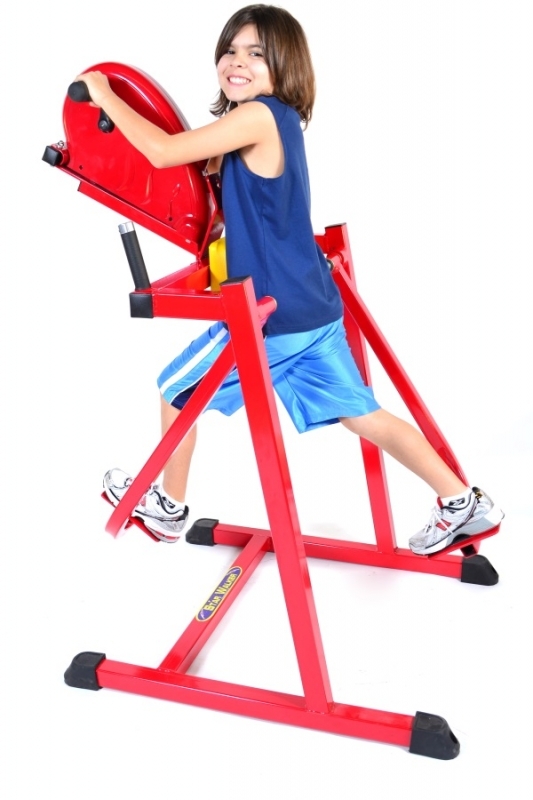 Order your KidsFit 685 Star Walker Elementary from FitnessZone.com today!